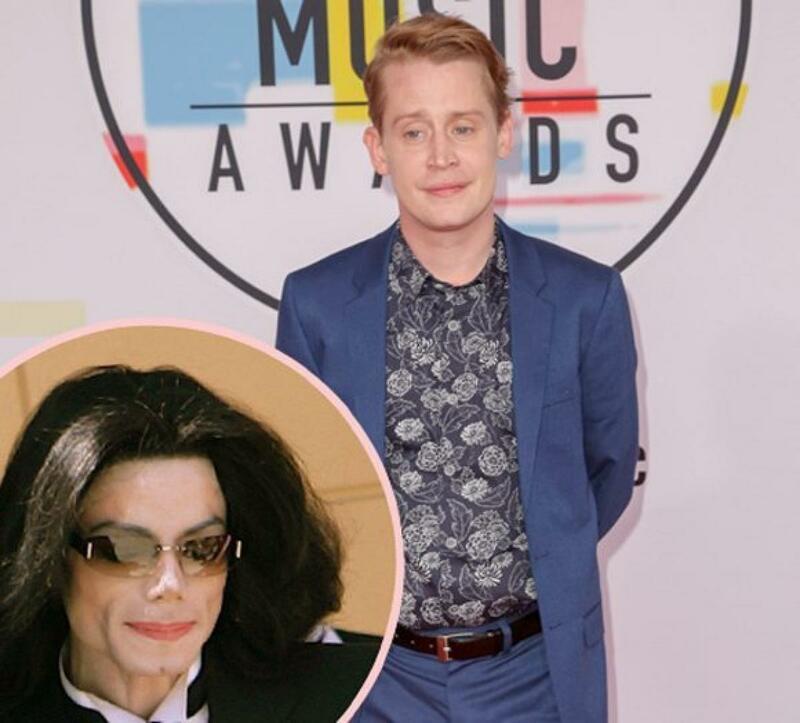 After all these years, Macaulay Culkin is hoping to set the record straight on what many see as his controversial childhood friendship with Michael Jackson! The Home Alone star spoke up this week on the Inside of You podcast, talking to host Michael Rosenbaum about Culkin’s longtime “normal” friendship with Jackson before the pop singer’s death a decade ago. Culkin recounted how he first met the King of Pop after Jackson “reached out” to him in the early 1990s thanks to the success of Home Alone. It’s an interesting interview, altogether — hear Culkin’s entire story HERE.